Home » Our Doctors » Dr. Greg Evans O.D. Dr. Greg Evans O.D. (Pacific University 1978) the founder of the practice. He has been instrumental in keeping the practice focus at the leading edge of technology. “Our practice is all about developing a relationship with the patient and using our experience combined with the best technology to help preserve and optimize their vision” says Dr. Evans. Helping patients is what motivates us. 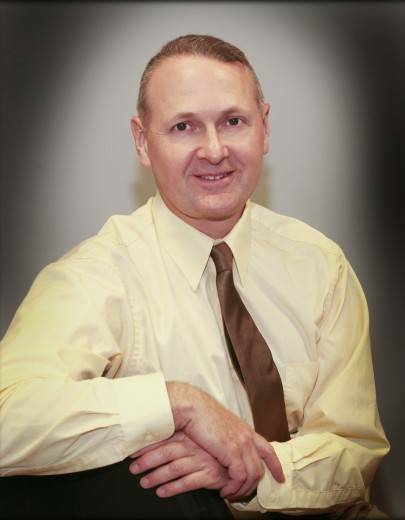 Dr. Evans has performed clinical studies for Bausch and Lomb as well as Synergeyes. In addition he has lectured on the use of specular microscopy and neuro-pupil analysis.